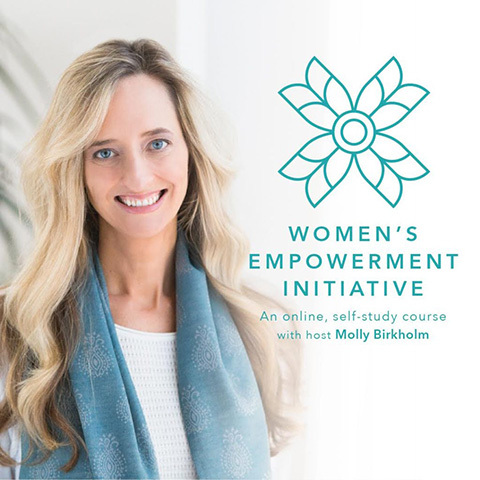 As co-founder of the India/ Nepal Project, Molly supports empowering human trafficking survivors with yoga, meditation, as well as educational and employment opportunities. Molly has a close partnership with the Sivananda Organization, where she offers many teacher trainings and retreats at Sivananda centers and ashrams around the world. 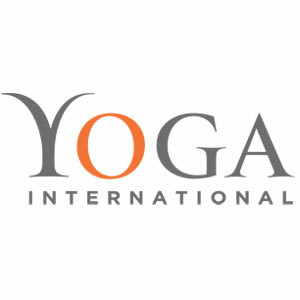 As a ‘Featured Teacher’ each month, Molly shares yoga and meditation classes through Yoga International’s online community. 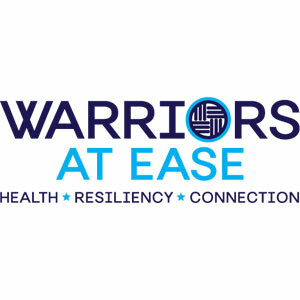 As co-founder of Warriors at Ease, Molly has helped transform the way trauma was treated and healed in military communities. 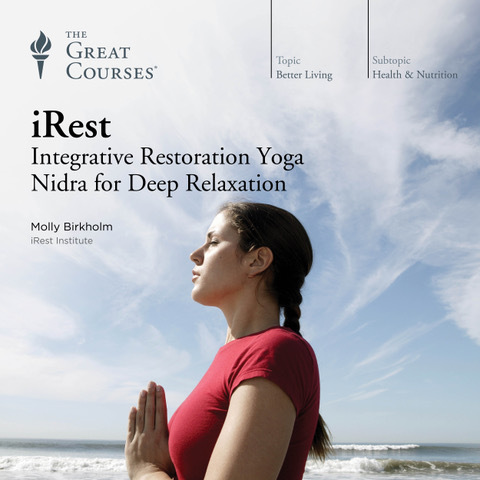 As an iRest Teacher Trainer, Molly leads iRest Yoga Nidra Level 1 Teacher Trainings through the Integrative Restoration Institute. 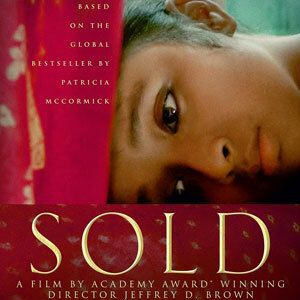 Host a SOLD Premier and raise awareness about Human Trafficking Relief. 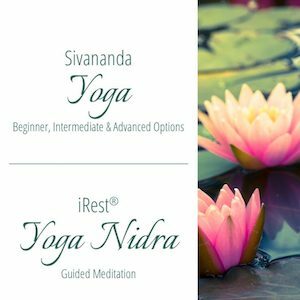 "As a holistic psychotherapist, I have studied Yoga Nidra for many years. 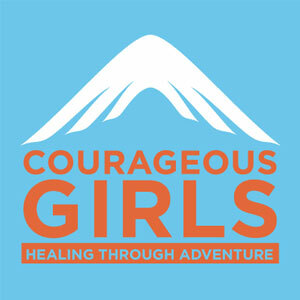 Naturally, I’ve listened to many different versions of this ancient, healing practice. Molly’s is one of my favorites. I use it regularly and recommend it to all my patients. 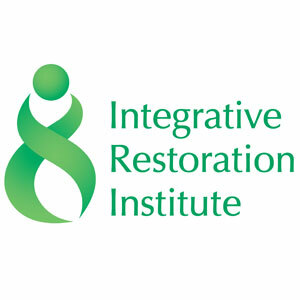 It’s excellent for post-traumatic growth, insomnia, anxiety, relaxation, addiction recovery, and for people who think they can’t meditate."